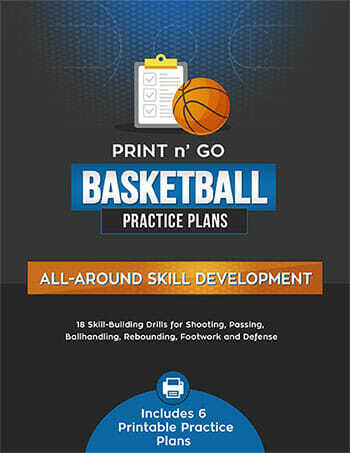 Children can begin to practice [tag]basketball[/tag] at a very young age. Of course when practicing with younger kids it’s important to always focus on having fun. This needs to be the priority when practicing with second graders. Luckily there are plenty of basketball [tag]drills[/tag] for second graders that will teach them the [tag]basics[/tag] while also keeping things fun. The key to having fun while going through basketball drills for second graders it to make everything a game. Three basketball drills for second graders that are fun are Green Light / Red Light, the Lay-up Contest, and Simon Says. Green Light / Red Light is a game that all the second graders should be familiar with. For this basketball drill it will be a little different. Each player will have a ball that they’ll be required to dribble the entire time they play the game. Every player will start on the baseline. When you or another [tag]coach[/tag] calls “green light”, they’ll move forward as fast as possible while still dribbling. When “red light” is called they’ll all stop until “green light” is called again. If a player fails to stop when “red light” is called or if at anytime any player loses control of the ball, he/she will have to go all the way back to where he/she started. The goal is for each player to reach the opposite baseline. Most second graders aren’t able to do much more than shoot a lay-up so a drill should be run that helps them practice lay-ups. The Lay-up Contest requires the players to divide into two equal teams. Then each team will line-up on opposite foul lines with a ball. When the whistle blows the player at the front of each line will dribble in and try to make a lay-up. The player must keep trying to make a lay-up until one is made. Then the ball goes to the next person. The first line that completes the [tag]lay-up[/tag] drill wins. 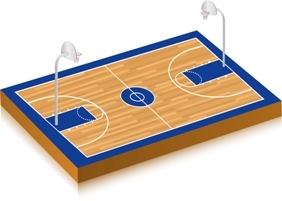 However, the drill should continue until all the players – on both teams – have been able to make a lay-up. The final great basketball [tag]drill[/tag] for second graders is to play Simon Says. Players should be shown how to dribble the ball fast, slow, high, and low to the ground. Then the coach, as well as each player, should have a ball. 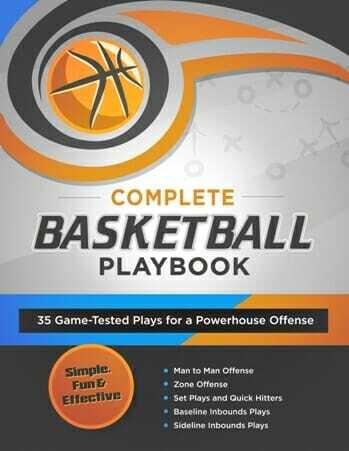 The coach should begin instructing the players to dribble the ball fast, slow, low, or high. The coach should follow his own instructions as an example for the players to follow. Just like the children’s game everyone knows, if the coach doesn’t say “Simon says” then the players shouldn’t follow what the coach is doing or what the coach says. When a player fails to follow the directions correctly then that player should sit down until the next round of the game. There are many great basketball drills for [tag]second graders[/tag]. 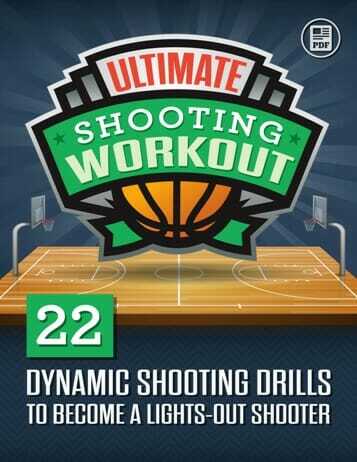 All the drills should be educational as well as well as fun. Three such drills are Red Light / Green Light, the Lay-up Contest, and Simon Says.